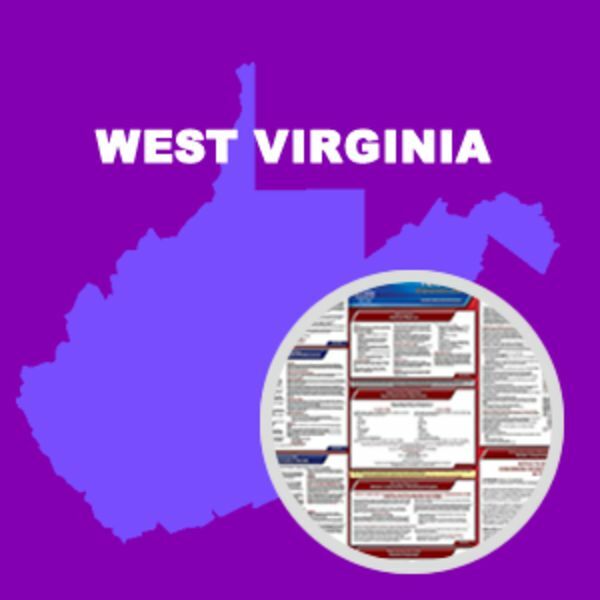 The West Virginia Human Rights Commission has added information about the West Virginia Pregnant Workers' Fairness Act to its discrimation notice. 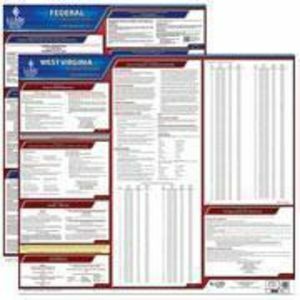 This is a mandatory change. 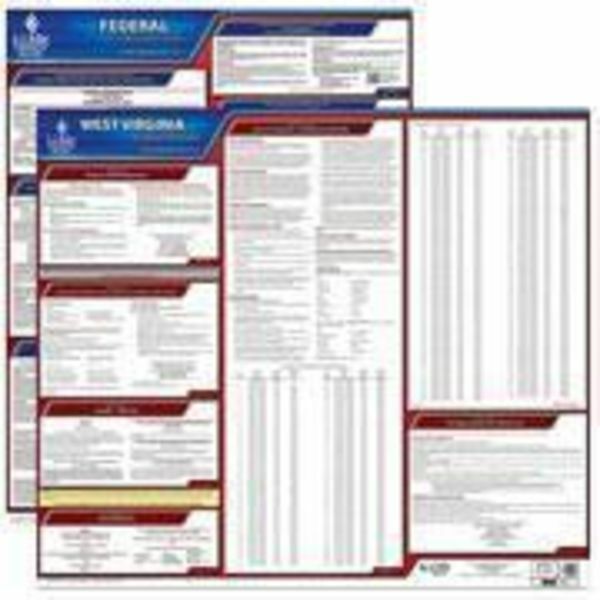 This State and Federal Poster Set includes one (1) West Virginia Poster and one (1) Federal Labor Law poster.